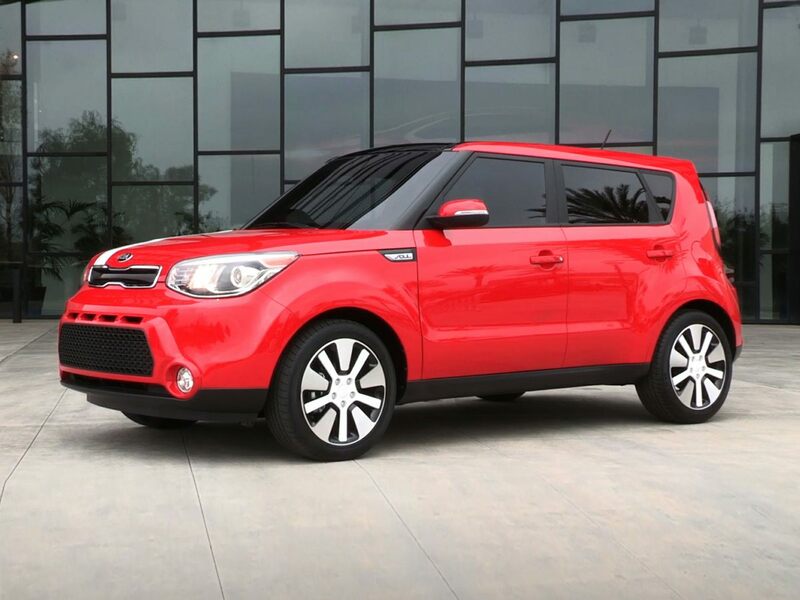 CARFAX One-Owner. Clean CARFAX. 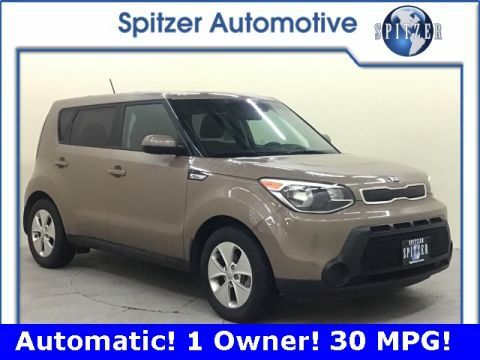 Welcome to Spitzer Kia Cleveland! Here at Spitzer, we try to make the purchase process as easy and hassle free as possible. 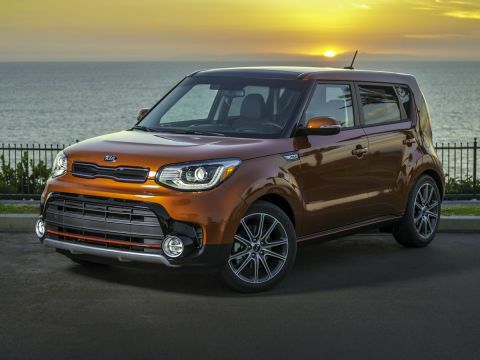 We encourage you to experience this for yourself when you come to look at this outstanding-looking 2016 Kia Soul. 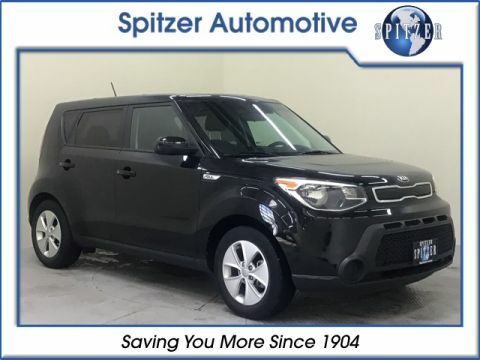 Shadow Black 2016 Kia Soul FWD 6-Speed Automatic 1.6L I4 DGI SATELLITE RADIO, ALLOY WHEELS, BACKUP CAMERA, 1 Owner Carfax Certified!, BEST WARRANTY, CLEAN CARFAX, Fully Detailed, Fully Inspected, Recent Oil Change, CLEAN VEHICLE HISTORY...NO ACCIDENTS, RECENT TRADE IN, KIA CERTIFIED, REMAINDER OF FACTORY WARRANTY, 4D Hatchback.